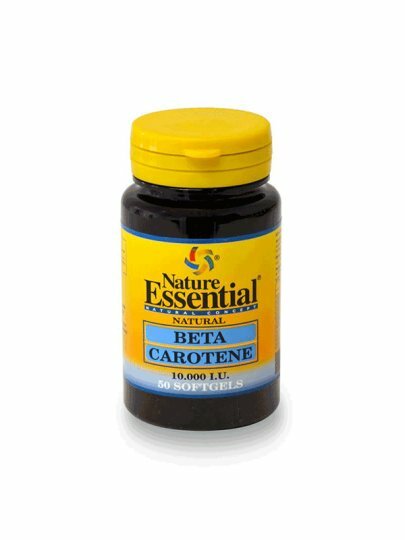 Beta Carotene, Carotenoid (provitamin A) protects the entire body from free radicals with specific protective effect on the eyes and skin. It helps protect against atherosclerosis, helps regenerate skin and mucous membranes (aft, burns). It is especially recommended to take it as a preparation for summer months in which the body is more exposed to harmful UV rays. Active Ingredients (1 capsule):Beta Carotene (Vitamin A) - 22mg (6.6mg Beta Carotene, Vit.A 137.5% VRN)Refined soybean oil IP - 248mgCorn Oil - 15.24mgNatural Vitamin E - 0.154mgInactive ingredients (1 capsule):Glycerine, beta carotene, gelatin.